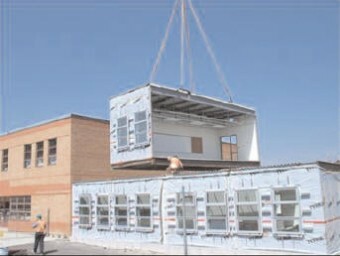 In deciding between permanent vs temporary modular buildings, it is important to understand that each is a specific building type, but both utilize the same modular construction process. 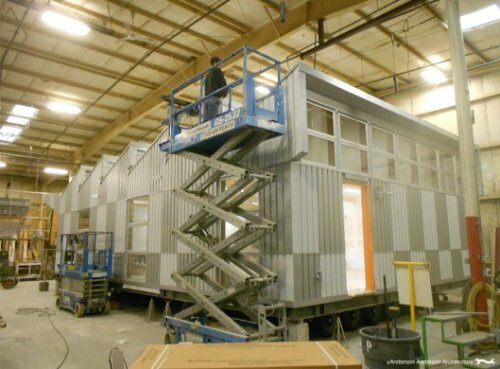 In the end, permanent modular buildings are indistinguishable from conventional construction, while temporary buildings look different and serve a different purpose. Determining whether you need a permanent modular vs. temporary modular building will depend on your long-term needs, budget, architectural design requirements, types of materials used and a number of other important considerations. 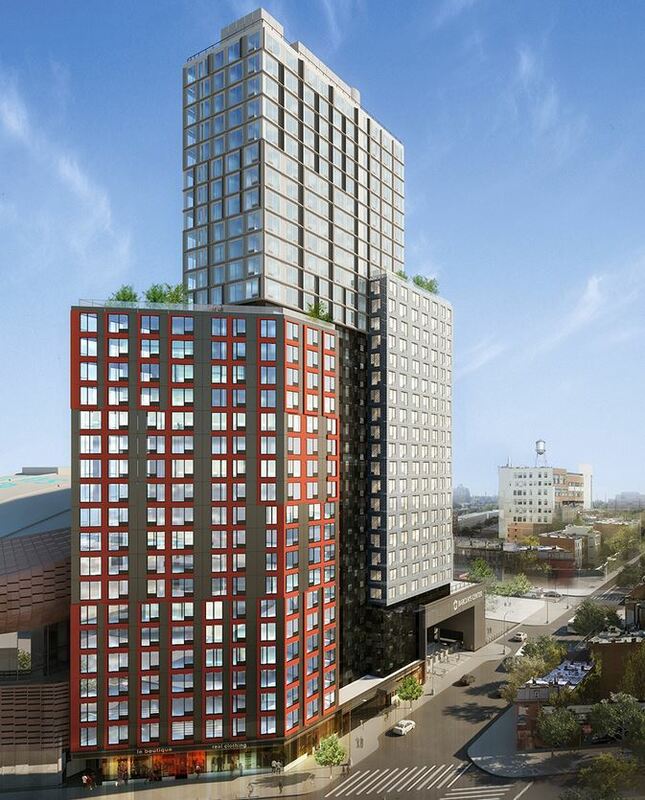 This entry was posted in Modular Construction and tagged modular construction methods on by Modular Building Guru.